For this week's Southern Elle Style Shop Share, I am happy to introduce y'all to Ashley Larea, a local-Dallas-blogger-friend of mine! I knew that she had a cute blog, but I didn't realize that she made jewelry until a couple of months ago. Once I found out, I knew I had to feature her! Before seeing her creations, I didn't think I could hop on the tassel train, but now I know I can! Her pieces have a way of being on trend, but classic at the same time. When I write about someone, I like to learn why that started and how their business began. She was so sweet to share with me that it was her grandmother who introduced it to her. When was around 7 years old, she was very ADHD. Her grandmother would make her sit still and string 10 stretchy bracelets before she could eat dinner, to help her focusing abilities. Fast forward several years and she officially launched her online business January 2014. This is truly why I write about niche businesses- I think they are so cool and a lot of the time, very practical. Ashley continued to make jewelry for herself and eventually made some for friends, which helped her decide to officially launch her business. This is proof that you can turn what you love to do into a business and live the dream. 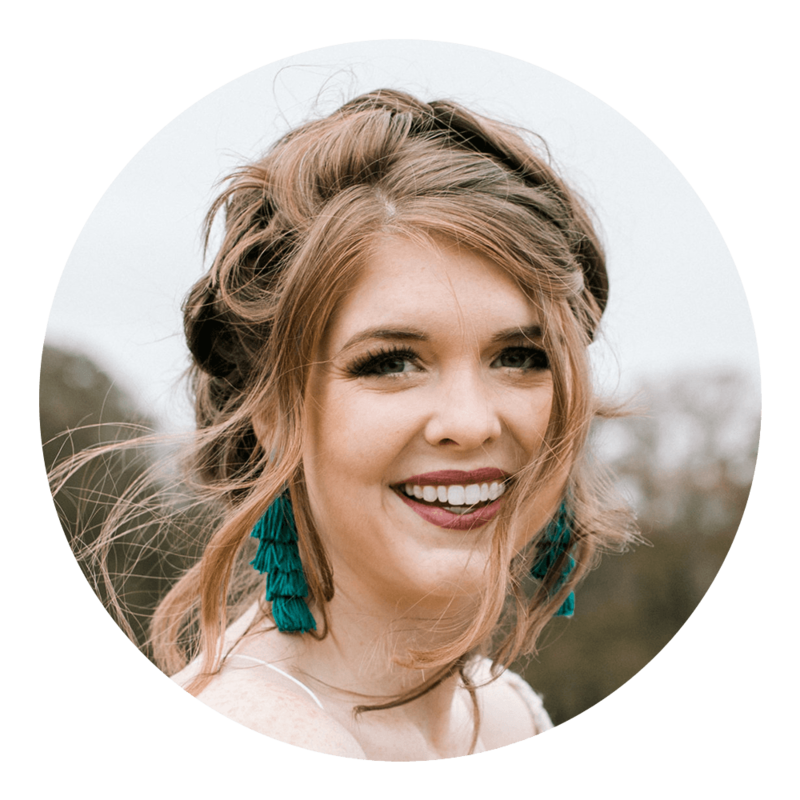 To learn more about her blog and jewerly, visit Ashley's Website, Facebook, Instagram, Pinterest, and Twitter.